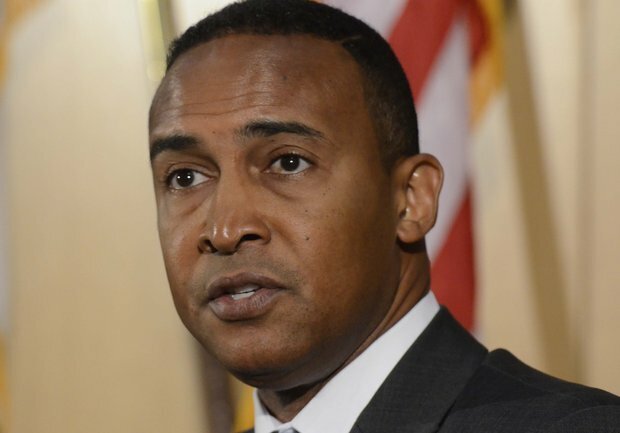 Patrick Cannon, the former Charlotte mayor who pled guilty to public corruption charges in a federal courthouse in Charlotte earlier this year and was sentenced last month, is back in court for having voted in Tuesday's election. Certain felons may not vote in elections: namely felons who have not completed the punishment phase, either prison time, probation, or parole, of the criminal process. Cannon was scheduled to report to the Bureau of Prisons to serve his prison sentence in January. North Carolina law, however, automatically restores a person's citizenship rights – though not their gun rights – after completion of a federal, state, or out-of-state judgment. Snyder says while it was a simple act, he broke the law because it is illegal for convicted felons to vote. That statement is not true. Convicted felons who have their rights restored are permitted to vote.